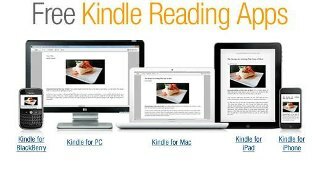 Right now Amazon has the canonical book on source citations and genealogy – Evidence Explained: Citing History Sources from Artifacts to Cyberspace, Third Edition Revised by Elizabeth Shown Mills – on sale for up to 45% off! 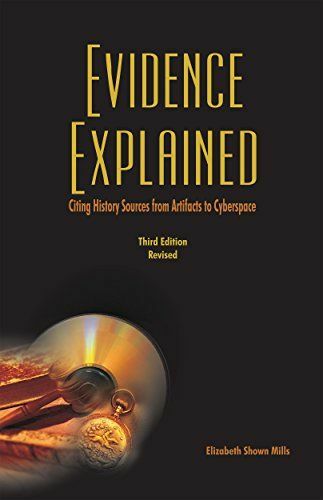 “Evidence Explained is the definitive guide to the citation and analysis of historical sources–a guide so thorough that it leaves nothing to chance. While countless websites now suggest ways to identify their offerings, few of those address the analytical needs of a researcher concerned with the nature and provenance of web material, whose numerous incarnations and transformations often affect the reliability of their content.